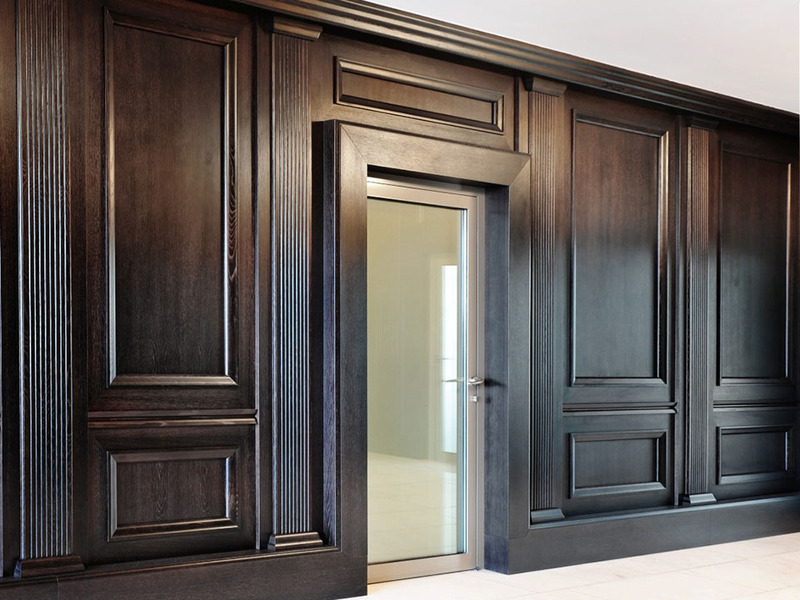 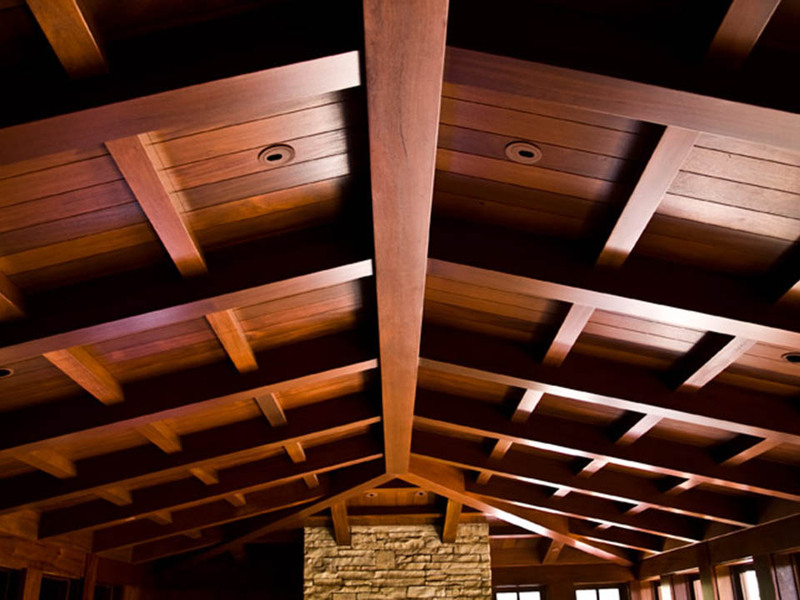 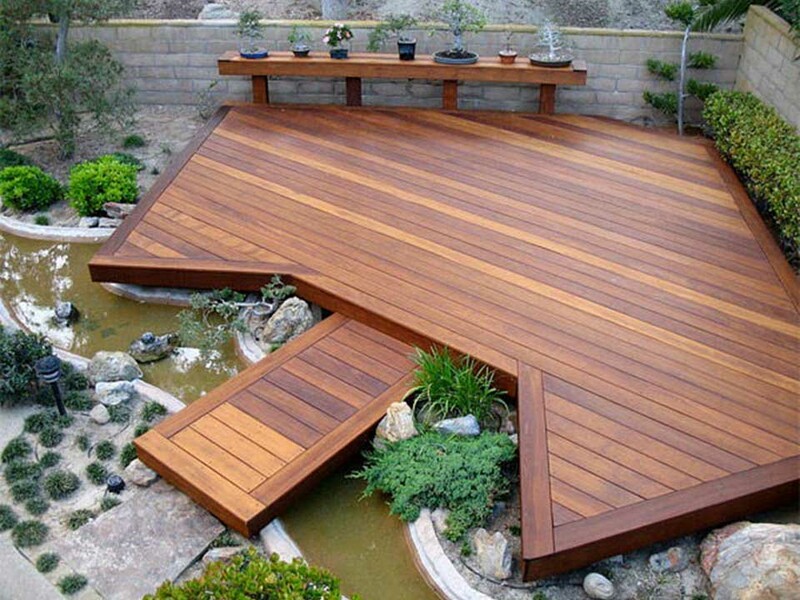 Our team of high skilled carpenters combines traditional craftsmanship with contemporary trends. 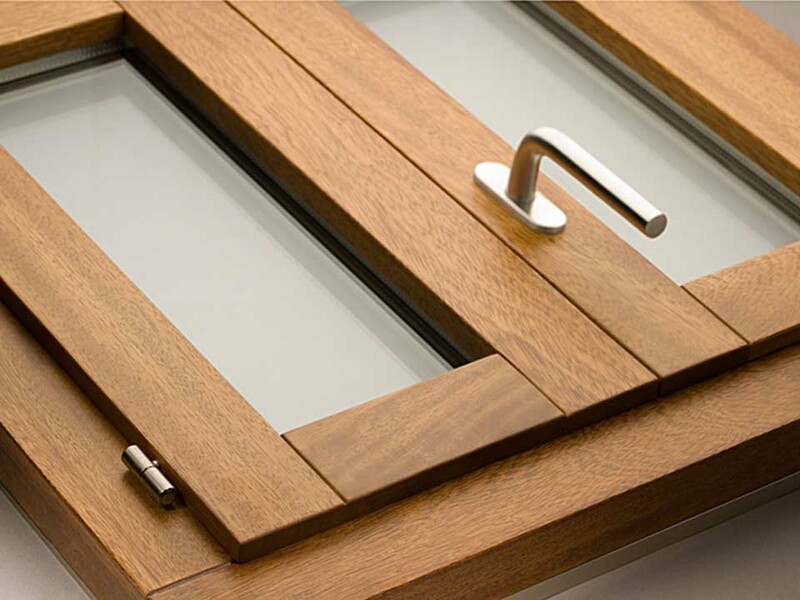 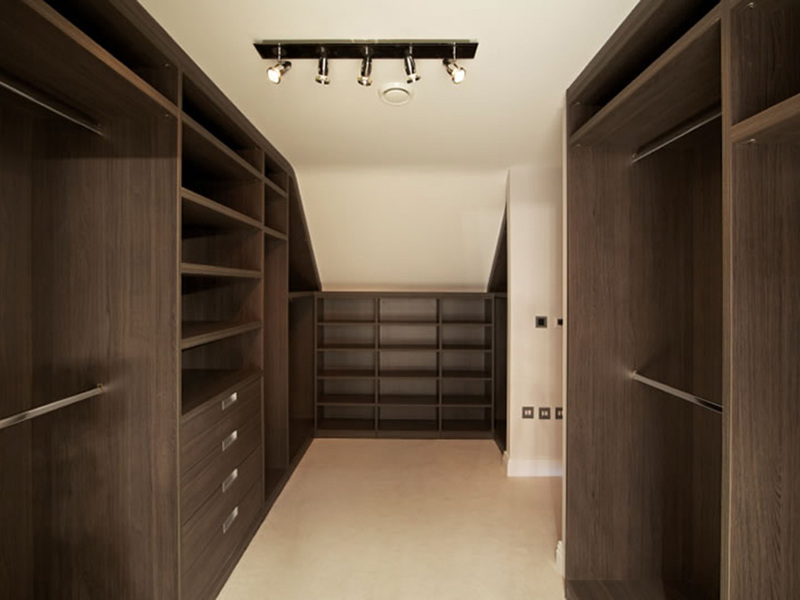 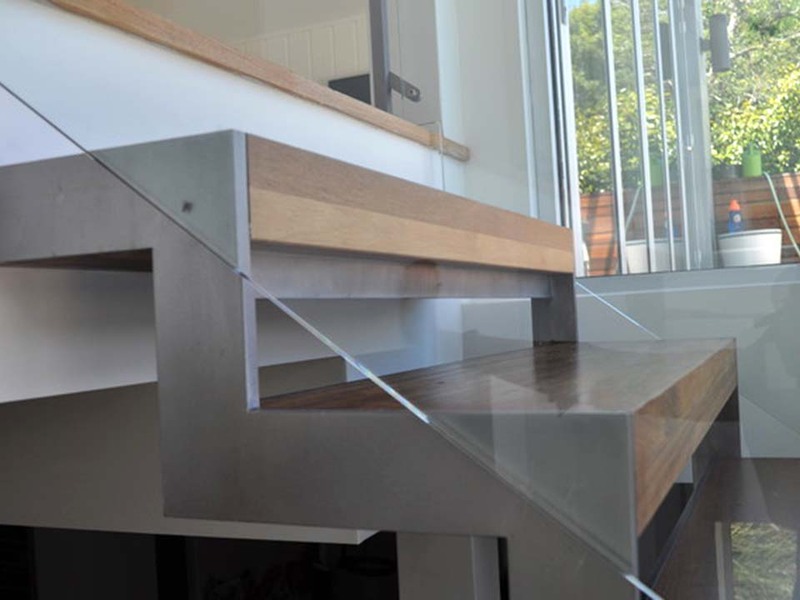 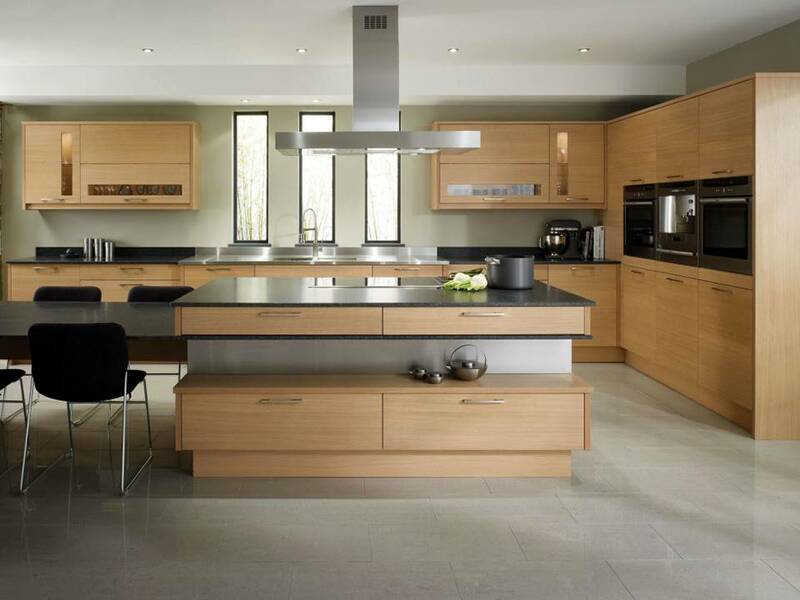 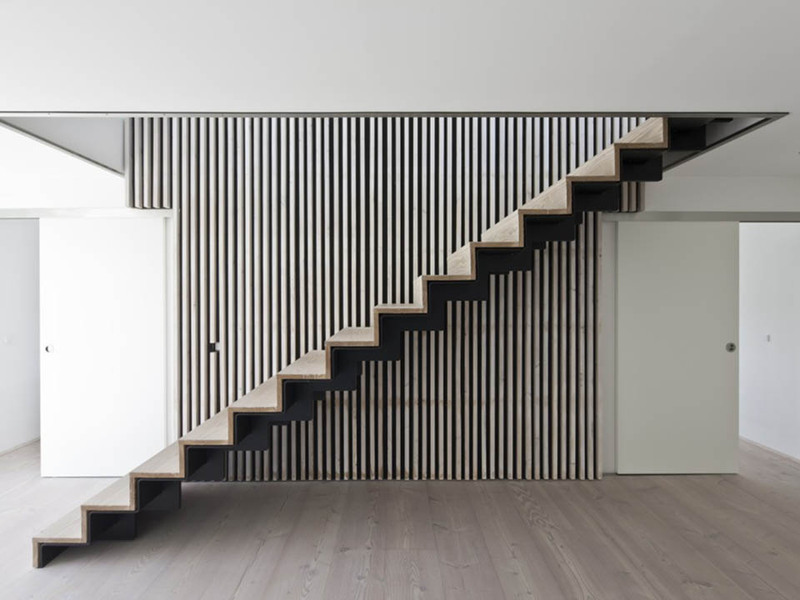 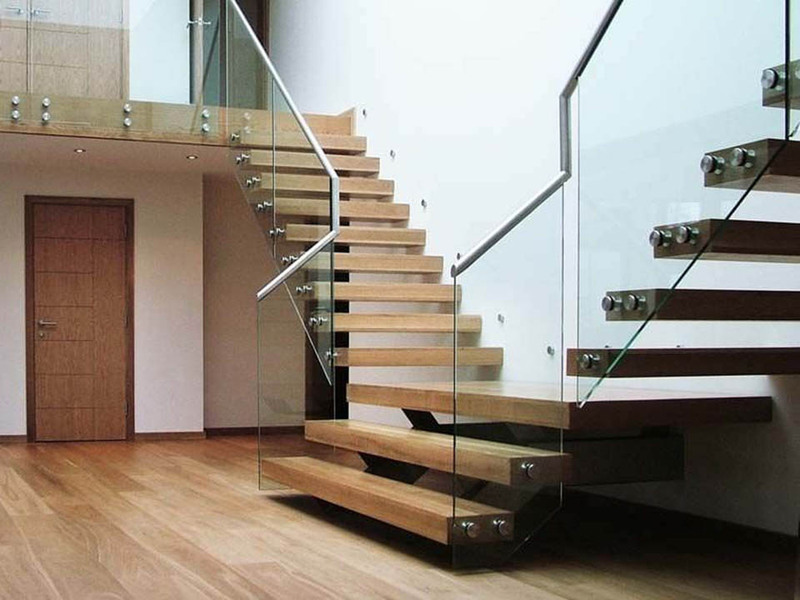 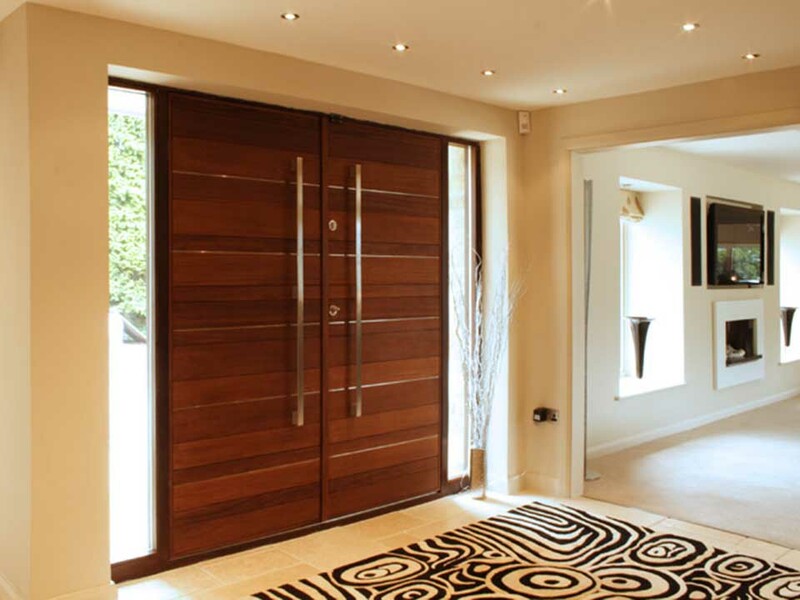 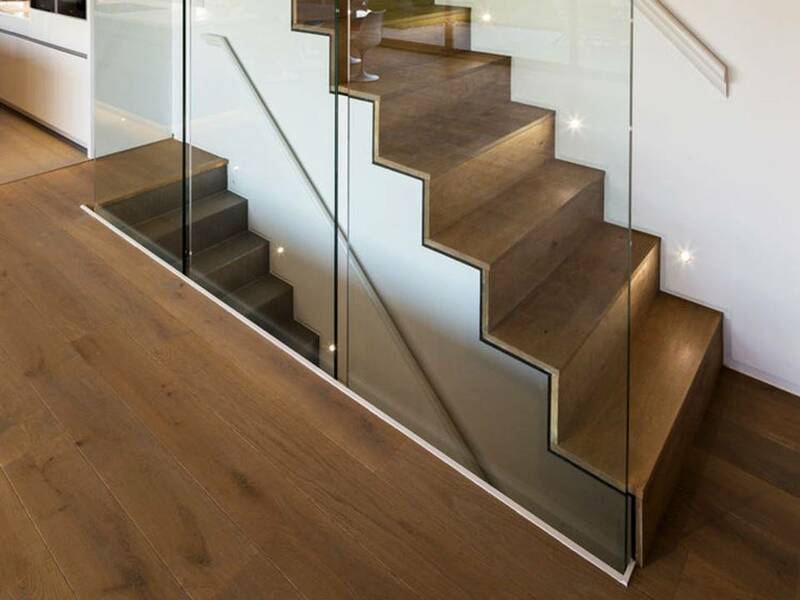 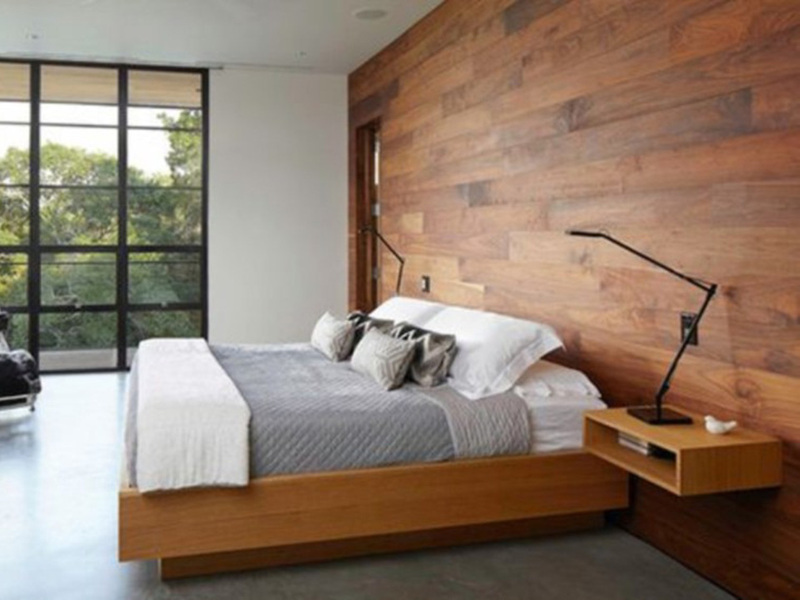 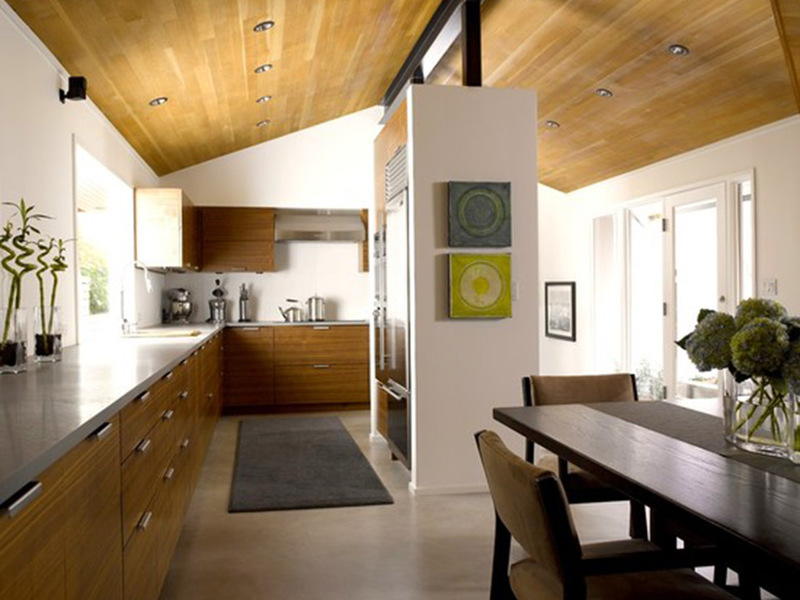 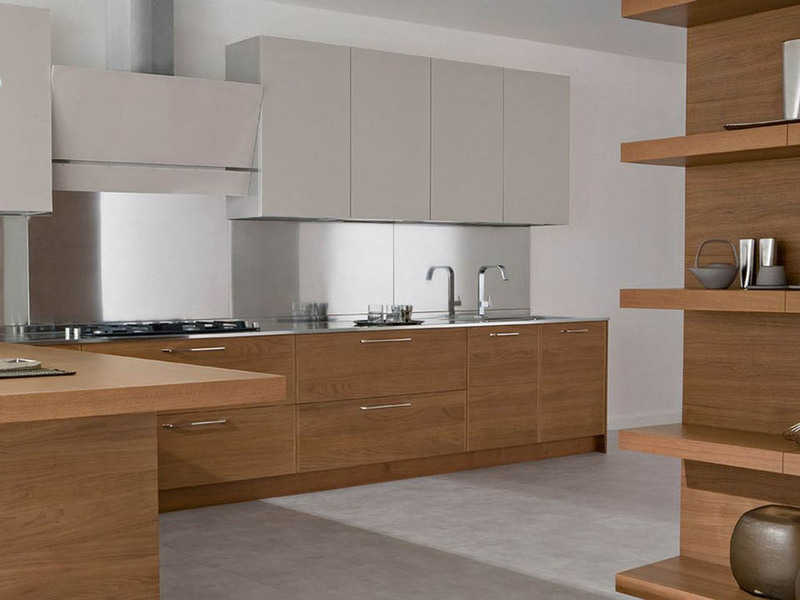 We can deal with complex projects and offer wide range of services such as parquet flooring, kitchen installation, wooden doors, wardrobes, wall panels, wood ceilings, stairs design, bespoke furniture due our experience in working with wood for over 14 years and our understanding of timber material. 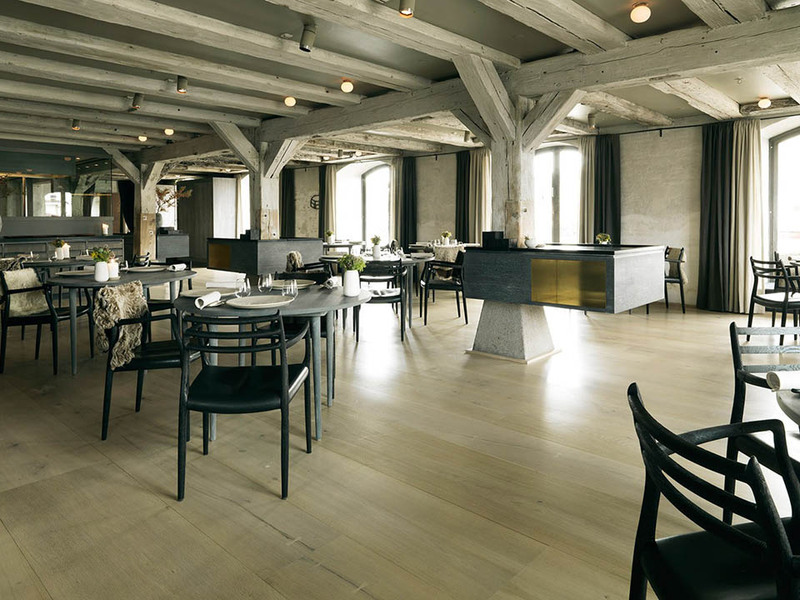 We are able to develop and build large-scale architectural projects with timber for residential areas, restaurants, hotels and office.